The People’s Empowerment Party and the committee to elect Elford W. Parsons are pleased to announce the candidacy of Elford W. Parsons in the Second Electoral District of the Virgin Islands. 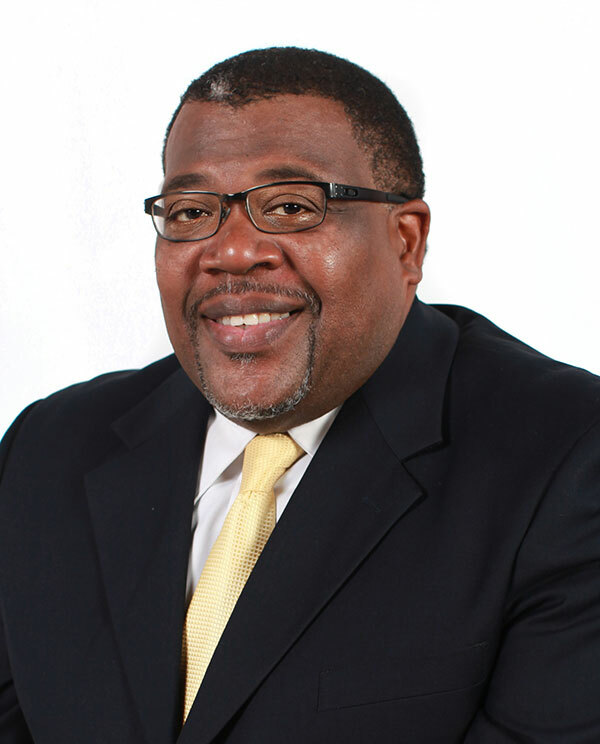 Elford W. Parsons, a 30 year veteran of the Telecommunications industry, is the founder and owner of Tech It Easy (BVI) Ltd.
A product of the local school system, he graduated from the BVI High School in 1978. He furthered his education at the Essex Institute of Higher Education and Cable & Wireless Telecommunications College where he obtained a Higher National Diploma (HND) in Telecommunications Engineering in 1989 and an Executive Diploma in Finance, Marketing and Human Resources from the University of the West Indies St. Augustine, Trinidad in 2001. During his tenure at Cable and Wireless, he served more than 10 years in various supervisory and management positions including a brief stint as General Manager of the prestigious organization. That period also afforded the capacity to serve in various Customer Service positions and he has developed a passion for delivering service beyond the call of duty. He has served on various boards including BVI Electricity Corporation, BVI Ports Authority, National Parks Trust and Chairman of the Scholarship Committee. An advocate for the development of the local culture, he serves as assistant Chief Steward of the BVI Horse Owners Association. He is the son of Rudel and Shirley Parsons and has been married to Felicia Parsons for more than 30 years. Together they have raised 2 sons, Floyd and Jevaughn. He is a member of the Road Town Methodist Church where he currently serves as chairman of the Fundraising Committee and can be heard singing on the Senior Choir and the Gospel Praise Team. He also enjoys singing with the HLSCC Chorale and has been a long time member of the Foggy Mountain Boys.